Reddit is great for many things, but one of my favourites is monitoring one of the many sub-genres of technology. 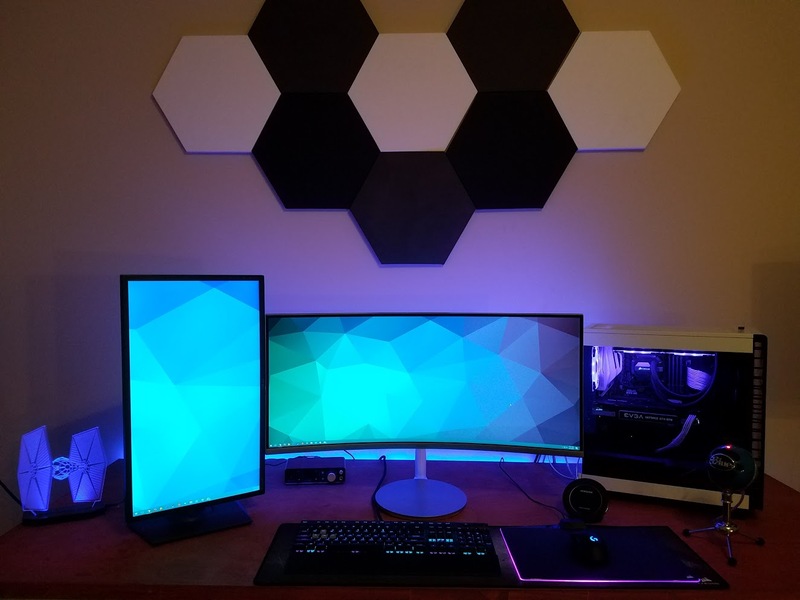 Those of us how appreciate a well designed workspace and gaming, should spend some time on /r/battlestations. I’m a multi-monitor user for more than a decade and a half, but there’s a new option now, a single 21:9 monitor. Now lets take some time to appreciate some of the best on offer. What do you think? Is it time to ditch dual displays for a single 21:9 monitor? If you’ve made the switch, leave a comment with your battlestation.